Drug Kingpin Of Zetas Cartel Captured In Mexico : The Two-Way The man, Miguel Ángel Treviño Morales, also known as "Z-40," was reportedly captured by Mexican Marines. This undated file image downloaded from the Mexican Attorney General's Office rewards program website, shows the leader of Zetas drug cartel, Miguel Angel Trevino Morales. Mexican media reports and a U.S. federal official confirmed that Trevino Morales has been captured. The leader of one of Mexico's most violent drug cartels was captured on Monday in a city across the border from Texas. "Mr. Trevino has been wanted on drug charges in the United States, which has offered a $5 million reward for information leading to his capture. The Zetas operate primarily in Mexico, but their drug trafficking and organized crime violence has spread to other countries, and they have been known to recruit members in Texas. Started by former soldiers and once the enforcement arm of another large cartel, the gang is known in Mexico for its brutality, and its members' calling card is often beheaded victims, body parts on highways and bodies hanged from bridges." The capture is another victory for President Enrique Pena Nieto, says the Associated Press. Pena Nieto vowed to fight back against the violent cartels when he took office. Last year, Zetas head Heriberto Lazcano Lazcano was also shot to death by marines. "Miguel Angel Trevino Morales began his career as a teenage gofer for the Los Tejas gang, which controlled most crime in his hometown across the border from Laredo, Texas. He soon graduated from washing cars and running errands to running drugs across the border, and was recruited into the Matamoros-based Gulf cartel, which absorbed Los Tejas when it took over drug dealing in the valuable border territory. 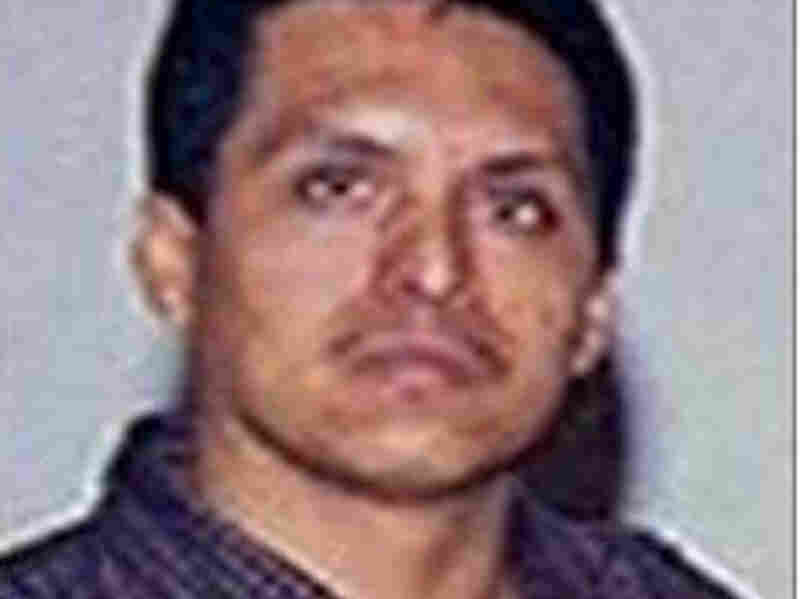 Trevino Morales joined the Zetas, a group of Mexican special forces deserters who defected to work as hit men and bodyguards for the Gulf cartel in the late 1990s." Trevino Morales, who is in his early 40s, is expected to be succeeded by his brother, Omar, a former low-ranking turf boss seen as far weaker than his older brother.